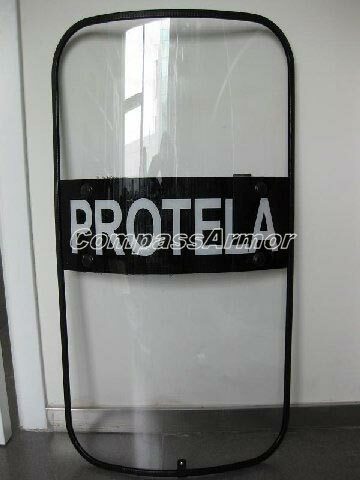 We are an eminent Manufacturer, Supplier and Exporter of Anti Riot Shield (ARS-P95) from China. The Anti Riot Shields we make available are provide protection against thrown stones, chemical liquids, sharp bayonets, daggers, clubs and bricks. Bulk orders of the Shield are processed by us as per the specific requirements of the buyers.